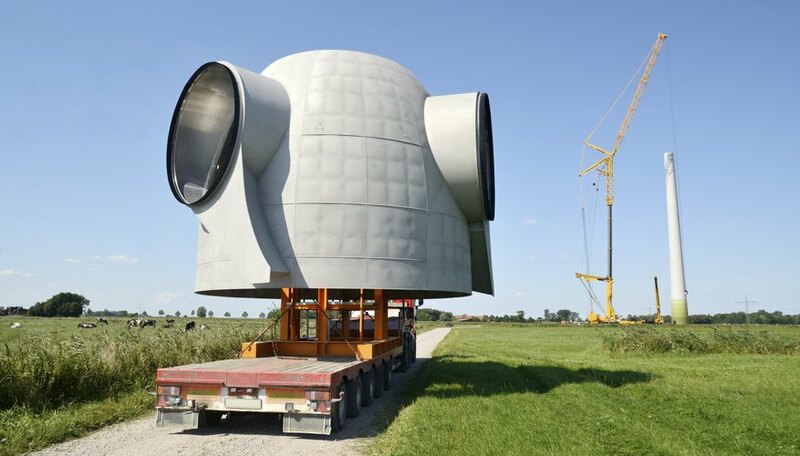 In many parts of the country, wind turbines have been or will be installed on farm land to produce renewable electric energy for the local utility companies. 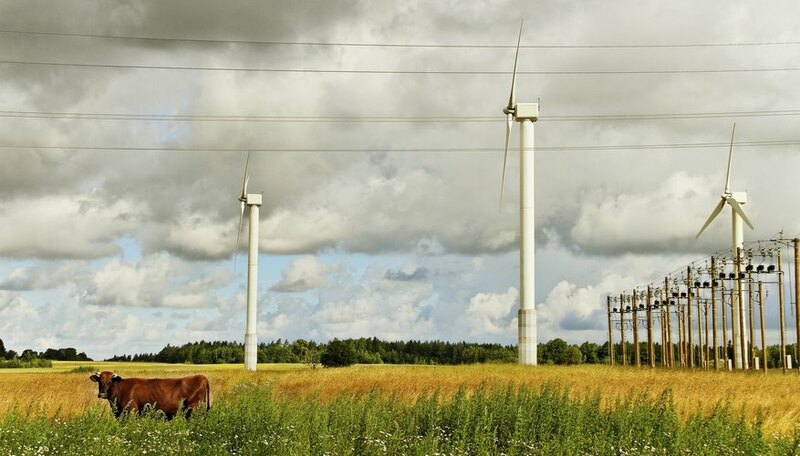 Farmers who allow wind turbines to be built on their land are compensated by the utility company for the use of the land. 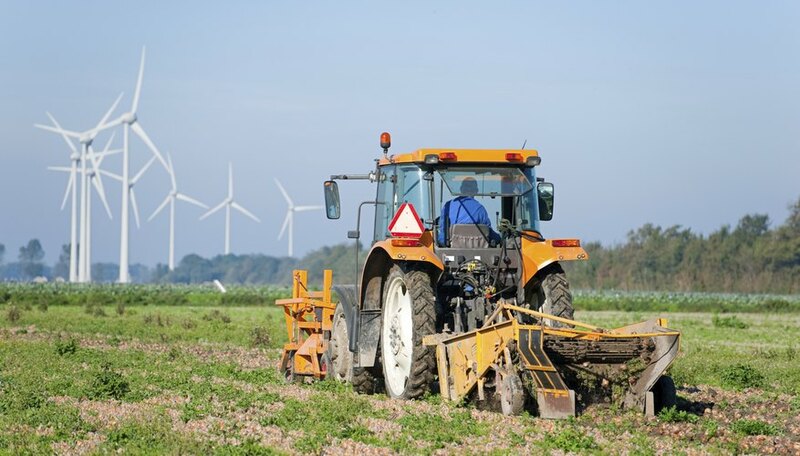 A farmer who signs a contract for the installation of a wind turbine on his farm land will typically receive two types of payments. The initial payments are a lease of the development right for the land. The leasing company locks up the right for a period of three to five years to start building wind turbines on the land. A 2009 report from North Dakota State University reports this option lease pays two to ten dollars per acre to the farmer. Once the company starts building a wind turbine, the lease changes to payments based on the electricity produced by the turbine. The payment to a farmer for a completed wind turbine can be based on one criteria or a combination of several. One option is an annual payment based on the rated capacity of the turbine. Another is a flat annual payment per turbine. Some contracts include a payment based on a percentage of the value of electricity produced by the wind turbine. The typical length of a wind turbine contract with a farmer is 20 to 25 years. The contract should include an annual rate increase factor to insure the payments keep up with inflation. 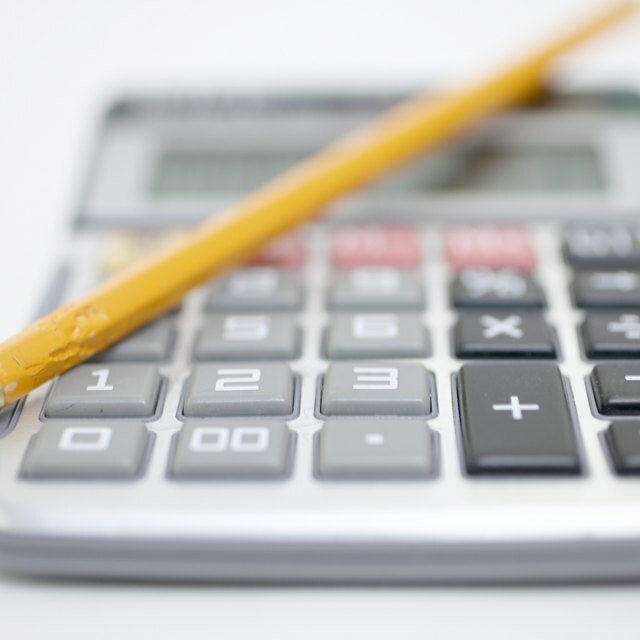 The payments for a wind turbine will vary based on the location and the utility company. Here are some published payment amounts from different states. A wind turbine contract from 2009 in Indiana paid $1.10 per megawatt hour but not less than $3,500 per megawatt rated capacity per year. The North Dakota State University report listed payments of $4,000 to $6,000 per megawatt of rated power or royalties of three to five percent of gross electricity sales. 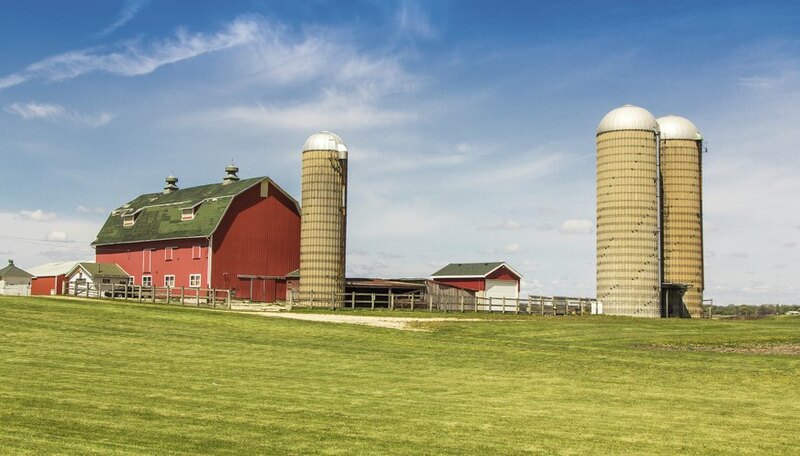 A Penn State news release concerning farms in western New York quoted farmers being quoted $3,500 per two megawatt turbine per year plus royalties of four to five percent of the electricity produced. Large commercial wind turbines have rated production capacities of one to two and a half megawatts. A farmer would earn $10,000 from a two-megawatt turbine with a $5,000 per megawatt per year payment. 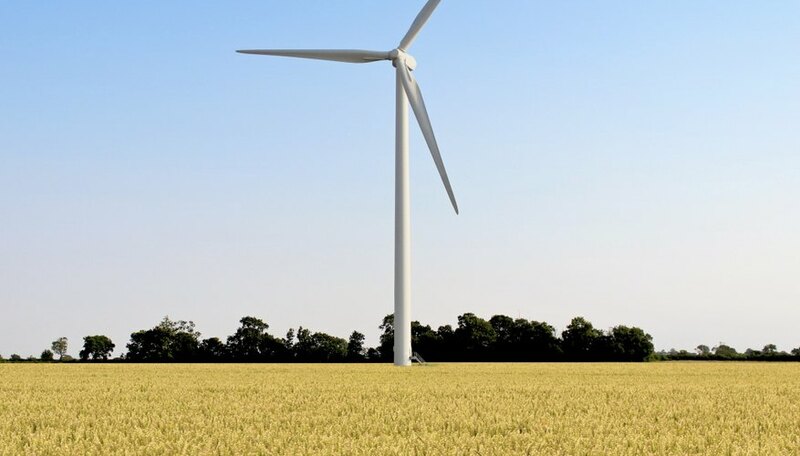 Wind turbine contracts are very long term and farmers should protect themselves against turbines not producing the projected amounts of electricity and the cost of eventual removal of a turbine. Turbine payments should have an indexing mechanism to allow payment amounts to increase in future years, protecting the buying power of the payments to the farmer. Windustry: How much do farmers get paid to host wind turbines? How Much Power Does a Wind Turbine Generate? Plaehn, Tim. "How Much Money Does a Farmer Make for a Wind Turbine?" Sciencing, https://sciencing.com/info-8337416-much-farmer-make-wind-turbine.html. 09 January 2018.